Here are Ilana's conversations with the extraordinary designer David Korins in two parts. David's Broadway credits include - Hamilton, Dear Evan Hansen, Motown, Annie, Bring It On, Chinglish, Vanya and Sonia and Masha and Spike, An Evening with Patti LuPone & Mandy Patinkin, Magic/Bird, Godspell, The Pee-Wee Herman Show, Lombardi, Passing Strange and Bridge and Tunnel. He has also worked extensively both off-Broadway and regionally. David’s opera credits include The Gospel of Mary Magdalene at San Francisco Opera and Oscar and Life is a Dream at the Santa Fe Opera. In 2011, David served as Kanye West’s creative director designing several concerts in the United States and abroad. David has designed installations across the country for festivals including Bonnaroo, Outside Lands and The Great Googa Mooga. He has been the production designer for several feature films, television specials and series on NBC, CBS, HBO, Bravo TV, IFC, Comedy Central, Lifetime and the Game Show Network. David has done commercial work for Target, Samsung, World MasterCard, McDonald’s and Friendly’s. 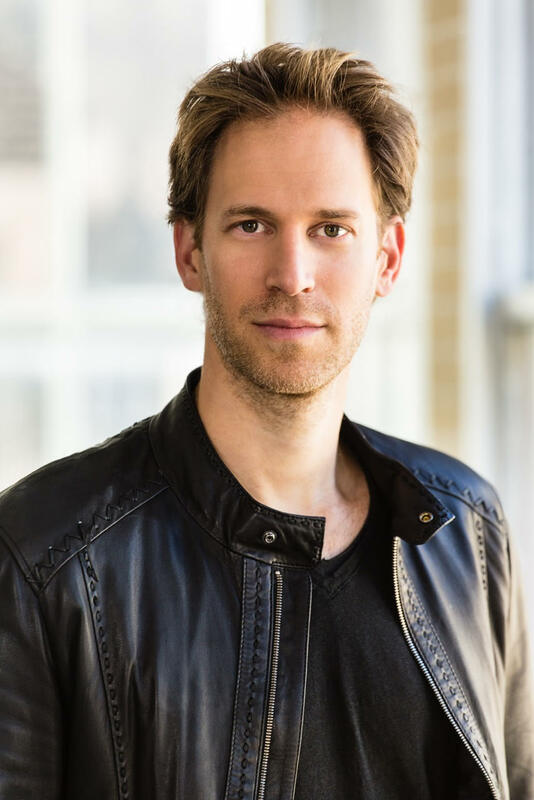 He has received a Drama Desk Award, a Lucille Lortel Award, three Henry Hewes Awards and the 2009 Obie Award for Sustained Excellence in Design.